The Lambda Print on Fuji Crystal DP II meets the most demanding standards. It is crisp, brilliant, and the colours are luminous. Professional photographers rely on its combination of ultra-modern laser technology, traditional photochemical development, and the renowned, high-end photo paper from Fujicolour. Fuji Crystal DP II is Fujicolour’s leading photo paper for gallery prints. 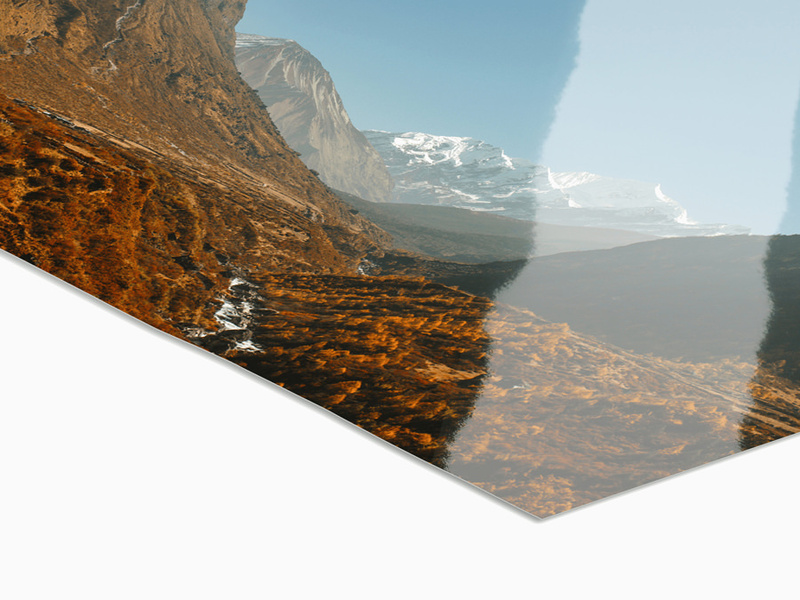 This photo paper has an extremely wide colour gamut, and is non-fade for at least 75 years. It is available with a matte, glossy, silk, or velvet surface. Fuji Crystal DP II is a high-quality, brand-name paper. It produces vibrant colours and great contrast. 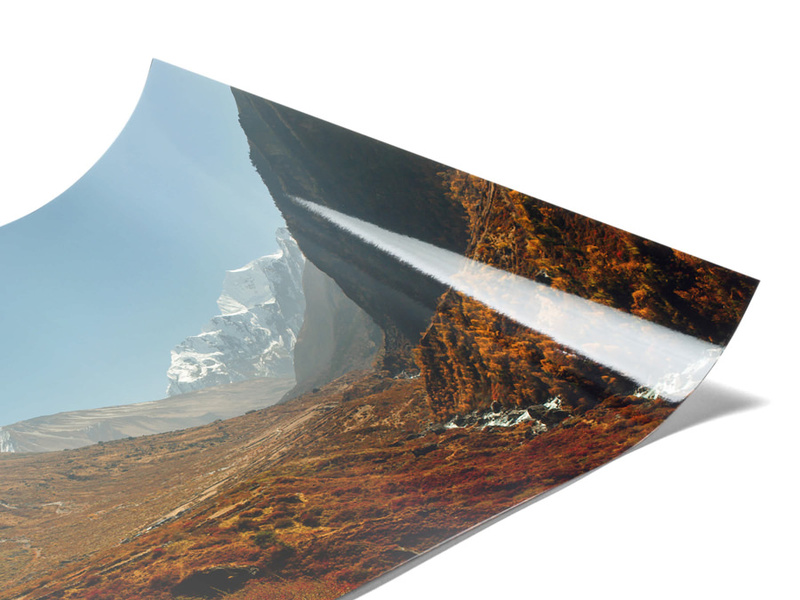 With the matte and glossy surfaces, you can add a UV-protective laminate to your photo print. The silk and velvet surfaces are already very durable without the laminate. Select the best surface for your image. Give your photo on Fuji Crystal DP II a classic twist with an optional white border measuring from 1 – 12 cm. 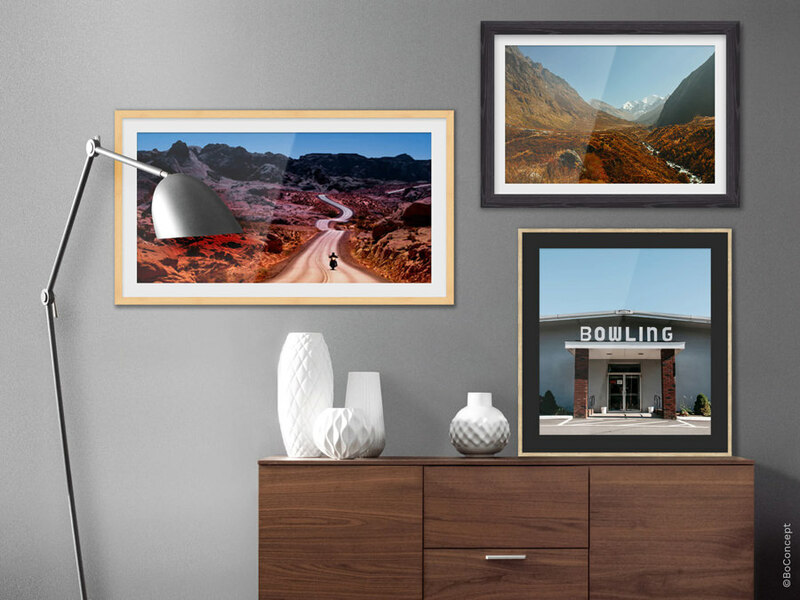 Choose the size of your photo print: We offer standard formats from mini to extra-large with variable corner options. Or create your picture in a special panoramic or round format. Thanks to our enormous range of museum passe-partouts, quality glass types, and refined frames, there are no limits to your creativity when it comes to choosing a finish for your photos.